So how exactly do you measure the effectiveness of outdoor advertising? How are you going to know the number of people who gazed up at your epic billboard or took note of the advertising wrapped around them at a bus bench? Can you calculate the impact of a wild posting initiative? The OOH (out-of-home) landscape is robust and super healthy right now. It works. That’s why we keep doing it. But you have to be able to show your clients the analytics that can back up your absolute trust in the success of the medium. Many people think it’s better to use direct mailers or newspaper adverts because they are seemingly easier to measure but OOH is perfectly capable of delivering tangible ROI results. We’re going to unpack those methods for you right here, right now. 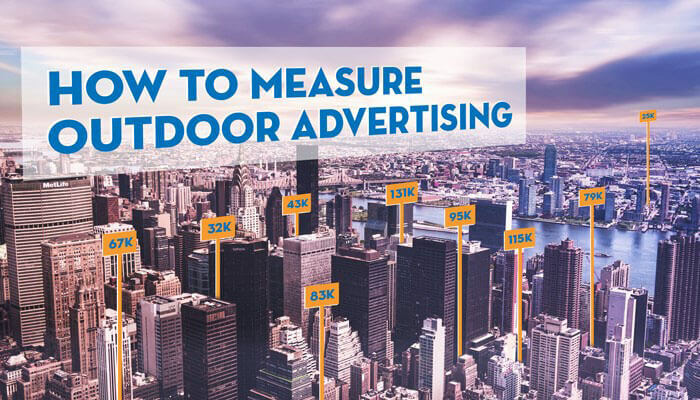 Of course, we are talking about measuring an outdoor advertising campaign that is in an ideal location, targeting the chosen audience demographic, with the right message and has a strong CTA (call to action). OTC: Opportunity to Contact –how many people could walk past and see your outdoor advert. VAC: Visually Adjusted Contact – number of people who saw the advert during the outdoor campaign. When determining ROI, you must be able to gauge the potential size of the audience that could see your ad and of that number how many ended up seeing it and taking action towards a sale. How has sales growth been impacted during the duration of the campaign? 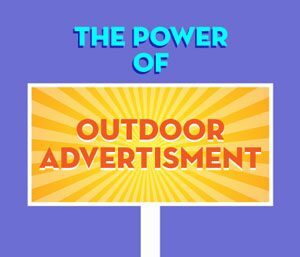 The most obvious way to measure the success of your outdoor advertising campaign is to just look at the sales before and after running the ad. Has there been a marked increase? Yes? Well, then the campaign is working. However, it is essential that if this is the only metric you are using, you need to ensure that you have no other new campaigns running at the same time. This would make it extremely difficult to ascertain which exact efforts were responsible for the surge in sales. In this scenario, you should run only one outdoor campaign and keep all other brand marketing activities at their normal output. Another highly effective way to measure your outdoor advertising is to make use of campaign specific discount vouchers, coupon or QR codes. These codes would only be applied to the limited period of the campaign. If the 10% off promo code is “NOW!Music1” you can track the number of visitors who have used it on your site. Obviously, if that particular code is used at checkout, you can assign that sale to the billboard ad. If you have a memorable tagline or slogan attached to your outdoor campaign and you see in your analytics how many times those keywords are being typed into a search engine, that is again proof of the efficacy of your campaign. Sometimes your brand advertising made an impact at the moment, but when the person got home, they couldn’t remember the exact promo code or ad specific URL. They will then start trying a few keywords that come to mind to see if they can find the deal online. These keyword phrase searches could show up in your analytics. Keep an eye out for them as they are most certainly a result of your outdoor campaign. You should also create a landing page or campaign-specific URL that is linked to the outdoor ad. This landing page URL must only appear on the chosen outdoor platform. The URL will link a visitor directly to your main site. You can be assured that traffic coming through that landing page will be generated from the outdoor ad alone. Your analytics can then reveal how many visitors from that URL end up making purchases or signing up via the microsite. These are ideal metrics to measure your ROI for the campaign. 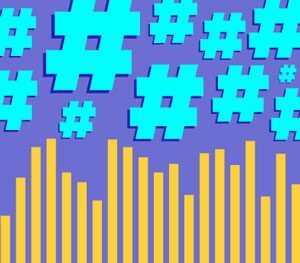 Social media hashtags are another perfect way to measure your billboard or wild posting success. Assign a campaign specific hashtag to your ad. If people start interacting on social media platforms using the chosen hashtag you can immediately measure the size of the engagement. You can also gain insights into the audience who are finding your brand advertising enticing. You can do a simple search on the different platforms like Instagram, Facebook, and Twitter to see the exact number of people who are connecting with your message. You can, of course, create a quick survey on your site that asks the visitor how they encountered your brand. These insights will reveal which of your efforts are having the most impact and with which audience. Online advertising is not the only way to deliver campaign success or failure metrics. You can just as efficiently use online tactics for outdoor campaigns to be privy to the number of conversions it yields. 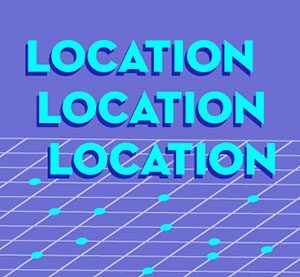 Codes, hashtags, URL’s, slogans, microsites, surveys, can all be used effectively to measure an outdoor campaign’s effectiveness. Outdoor advertising is still one of the most influential tools for a marketer to create brand awareness for a business. It has the most fantastic track record of success and continues to be a firm favorite for advertisers. It’s still one of the most valuable marketing mediums to build brand recognition and familiarity in a short span of time. People are getting your message on the move. You’re enhancing their visual landscape as they commute around their city. And you can measure how many of them took notice of what your brand had to say! Thank you for sharing such an informative article. Its always been a difficult task to measure the ROI of an outdoor advertising. According to a study conducted by Omnicom Media Group’s Benchmarketing, it is proven that OOH ads create a higher ROI than radio, print and digital display advertising. do you have a link for that study? thanks! Excellent article. I always used to wonder how they measure the result of OOH campaign but thanks to your article, now I know it. Excellent article its really becomes challenging for the companies to decide where to place their ads in the city.